In this issue we will adress how the adoption of S/4HANA in Public Sector looks like and answer the question for references. More than 200 Public Sector customers worldwide decided to use S/4HANA to transform their business and 50 are already live like the City of Copenhagen, Denmark, or the City of Cambridge, Ontario. There are already more than 30 customer reference stories available and the number is growing. Please ask your sales representative for more reference details. 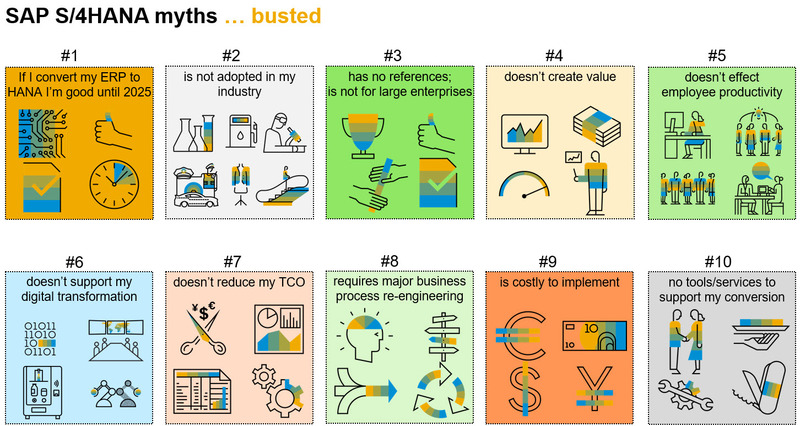 Please stay tuned for the next issue of SAP S/4HANA Public Sector Myths … busted! I would like to commend you on the dynamic content of the blog. However, I am missing some overall visibility on what has changed on PSM-FM with S/4HANA and some kind of Simplification list. 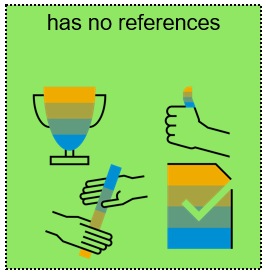 Also it would be key to include some configuration tips or Use Cases, as the configuration documentation is so scarce for SAP Partners. Me and my team in Portugal would really benefit from your expert insight. I have outlined new functionality in S/4HANA for Public Sector in some blogs throughout 2017 and 2018 (please search for them). The overall S/4HANA simplification list, which also covers Public Sector functionality, can be found on sap.com. If you need support on configuration or use cases please get in touch with your responsible SAP partner manager – he can help get in touch with the right people at SAP Portugal. Than you for your prompt reply, my colleagues and I appreciate it. We have looked through the simplification list and although the content is clear it does not answer our challenges fully. 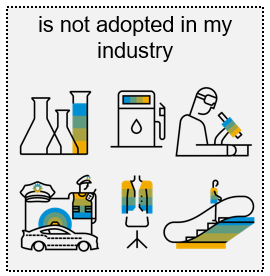 We have reached out to SAP Portugal, however understandingly, with such small group of Portuguese costumers implementing PSM- FM on HANA, we are missing some insight on the product itself, hence we turned to you. Thank you for your suggestion, we will browse for your blogs and we aill keep in touch. If there are any materials, ideas, and additional suggestions we would be happy to hear from you.